With its built-in design and space-saving drop down door, this microwave integrates easily into almost any kitchen, with no trim kit required. 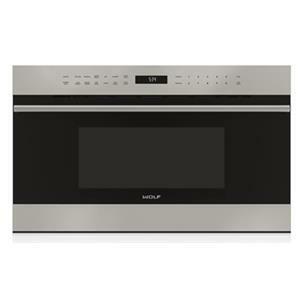 The Microwaves 30" E Series Professional Dropdown Door Microwave Oven by Wolf at Furniture and ApplianceMart in the Stevens Point, Rhinelander, Wausau, Green Bay, Wisconsin Rapids, Marshfield, East and West Madison, Wisconsin area. Product availability may vary. Contact us for the most current availability on this product. 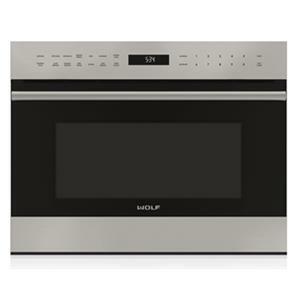 As true cooking instruments, Wolf Microwave Ovens have features that make fast meals better meals. Wolf offers powerful standard microwave ovens in door-front and drawer configurations as well as a convection microwave oven that can also broil and cook in three convection modes. Designed for easy access, the new drawer microwave oven coordinated with Wolf E series ovens and can be installed in a standard or flush inset application. 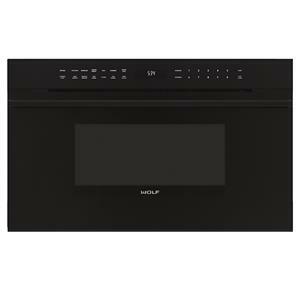 The Wolf warming drawer is designed to take good care of prepared foods until it's time to serve them. 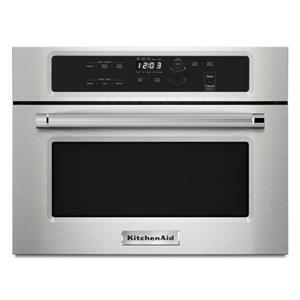 You can adjust the temperature, keeping moist foods moist and crisp foods crisp. 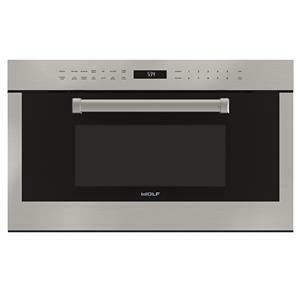 The warming drawer is also ideal for proofing dough and even warming towels for your spa. An outdoor warming drawer is also available. 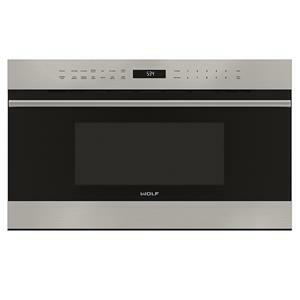 Create the home you have always wanted with these state of the art microwave and warming units. The Microwaves collection is a great option if you are looking for Appliances in the Stevens Point, Rhinelander, Wausau, Green Bay, Wisconsin Rapids, Marshfield, East and West Madison, Wisconsin area. 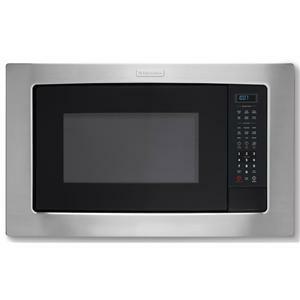 Browse other items in the Microwaves collection from Furniture and ApplianceMart in the Stevens Point, Rhinelander, Wausau, Green Bay, Wisconsin Rapids, Marshfield, East and West Madison, Wisconsin area.